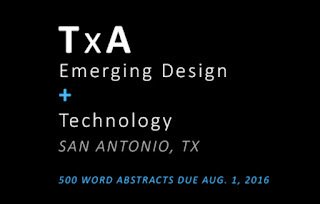 Selected academics and researchers will have the opportunity to present their papers at three 90-minute sessions at the Texas Society of Architects 77th Annual Convention and Design Expo, taking place November 3-5, 2016, in San Antonio, Texas. Abstracts will be blind peer reviewed for acceptance, and the full papers will be printed in a publication of the proceedings. This opportunity is open to everyone. Digital fabrication and rapid prototyping. Robotic craft and assembly. Integrated design tools. Computational models of building performance. Composite and synthetic materials. Responsive environments. Digital design theory. The submission should include an abstract, as well as a completed 2016 Submission Form. The abstract should be no longer than 500 words; it can be submitted as a PDF or Word document (5MB or less). 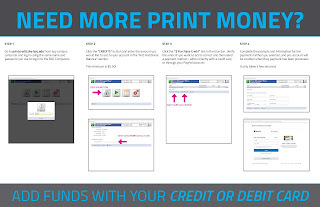 Include the full paper title as well as supporting images. Images should be low-resolution and embedded in the document. Author names and affiliations should be redacted from the abstract to maintain anonymity. 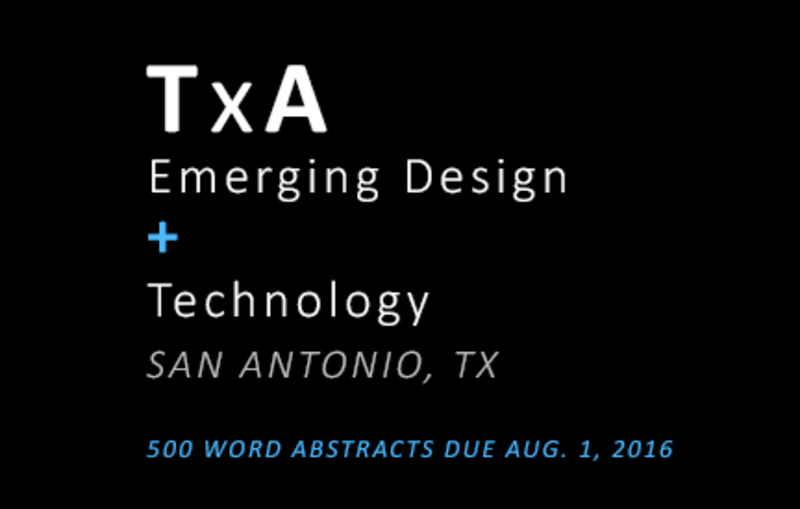 Email the final documents to communications@texasarchitects.org, using the subject line "2016 TxA Emerging Design + Technology". Papers/Proceedings Selected authors will be notified of the style/formatting requirements for publication. Receipt of the final paper confirms the presentation slot at the Texas Society of Architects 77th Annual Convention and Design Expo in San Antonio. All selected papers will be published in the conference proceedings following the convention. Questions? 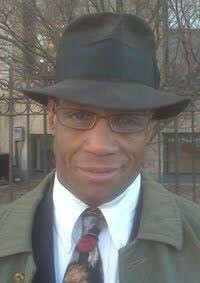 Email Conference Chair Kory Bieg at kory@otaplus.com or visit the conference website.